Putco Boss Locker Side Rails - Dezod Motorsports Inc - Home of the automotive performance enthusiast since 2002. 2 1/2” NeveRust Stainless Steel or Molded Nylon Rail. 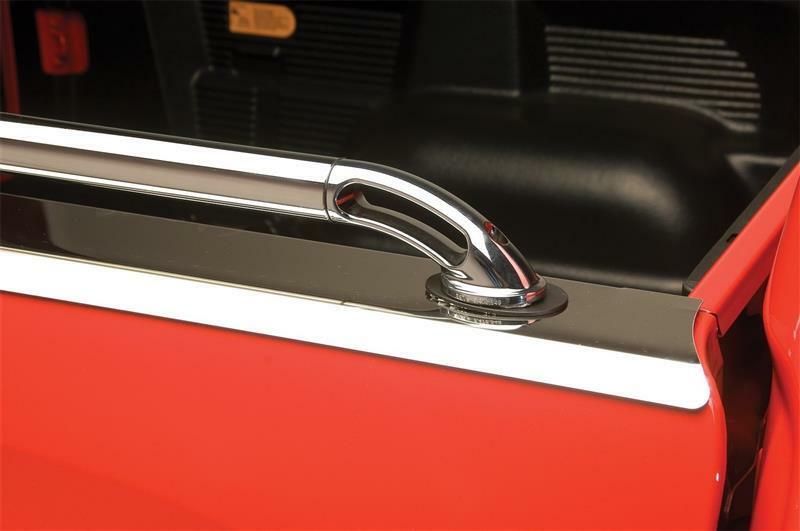 This new oversized Boss Locker fits all applications of the traditional Locker Side Rails. Gives the truck that Boss look.